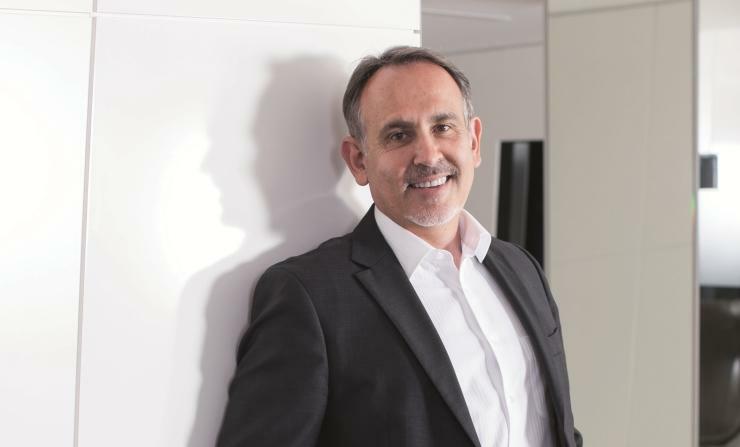 TechnologyOne founder and executive chairman, Adrian Di Marco. Publicly-listed software vendor, TechnologyOne (ASX:TNE), has denied claims of unfair dismissal and alleged bullying made against it by its former regional manager for Victoria, Behnam Roohizadegan. As reported by Fairfax Media on 30 January, Roohizadegan has filed a $14.8 million legal claim against TechnologyOne, alleging that he was bullied, marginalised and undermined from early 2016 by at least two senior executives. He also alleges that suffered from stress and anxiety from specific bullying incidents and that he allegedly missed out on certain bonuses and incentives, according to the Fairfax Media report. Roohizadegan became the company’s regional general manager for Victoria in 2006, holding the role for the better part of a decade, before departing in May 2016. Now, TechnologyOne has moved to quell investors’ concerns, with the company’s CEO, Edward Chung, denying the allegations by Roohizadegan. “This is an unfortunate situation, as we treat all staff issues with integrity and fairness. We deny the allegations made and we are vigorously defending the claim,” Chung said in a statement. “TechnologyOne dismissed Mr Roohizadegan because we had lost faith in his ability to lead the Victorian business, the business had stagnated under his leadership, the low staff morale in his region, there were very serious concerns raised by his team about him; as well as his inability to work with three different managers. “We also deny the claims of bullying. We disagree with Mr Roohizadegan’s account of the matter,” he said. Chung also claimed that Roohizadegan was paid all of his entitlements, including bonuses. “I note that Mr Roohizadegan had previously raised similar contractual claims against his former employer,” Chung said. The court action comes just a couple of months after TechnologyOne announced it had resolved an earlier dispute with the Brisbane City Council (BCC) over its local government systems (LGS) program in a confidential settlement. The issue became public in January last year when the BCC revealed there were problems with the delivery of the system, which could result in a cost blowout of $60 million. In a brief statement issued on 5 December, TechnologyOne told shareholders that in good faith, both parties resolved their differences on a without fault basis.